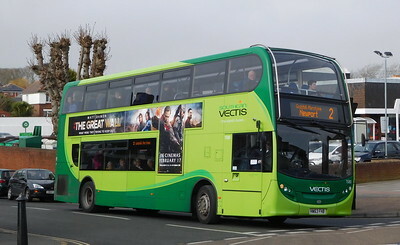 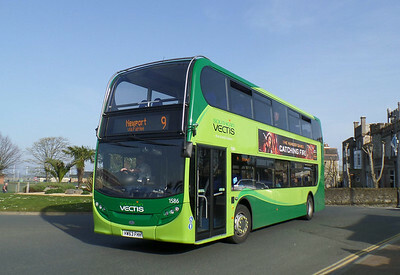 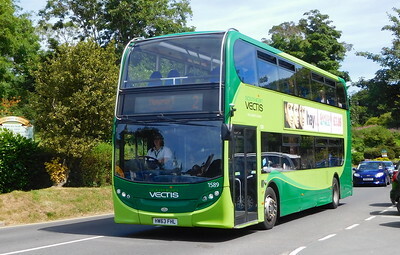 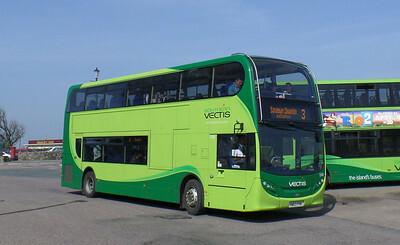 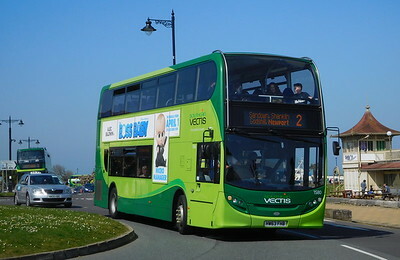 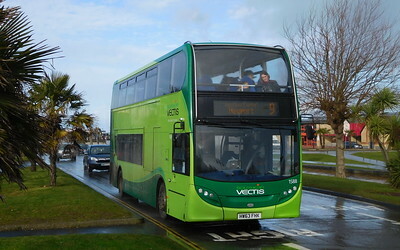 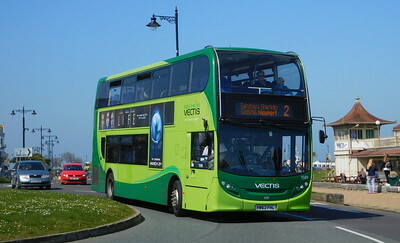 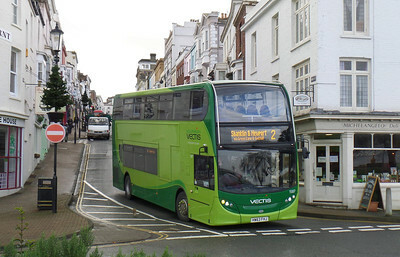 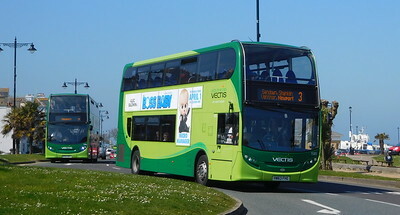 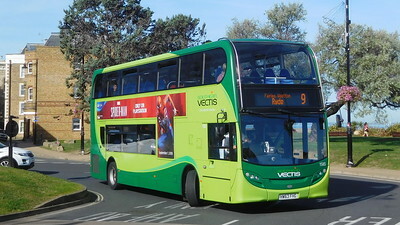 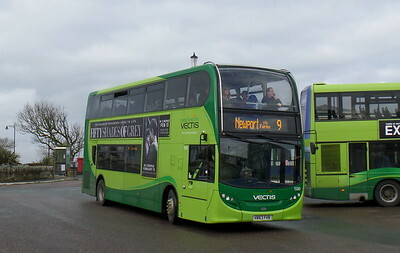 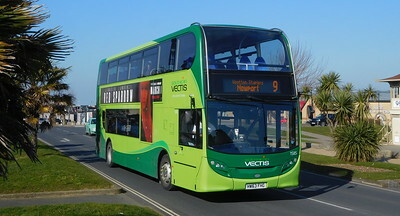 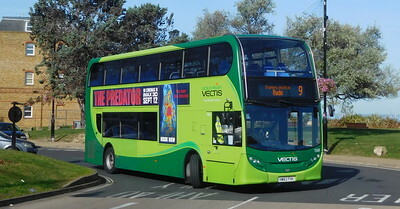 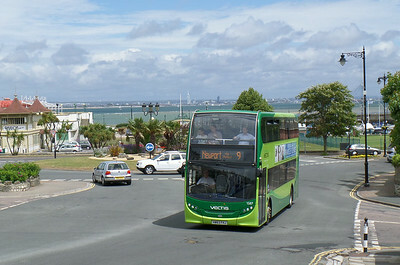 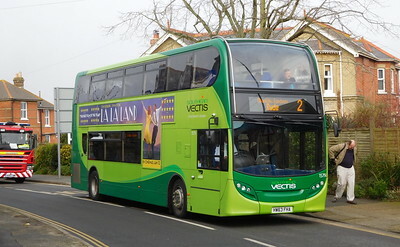 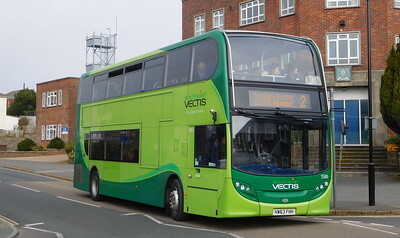 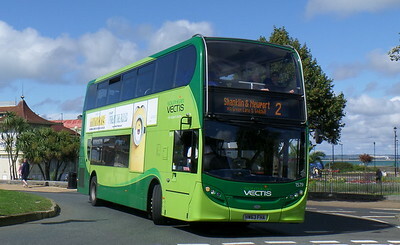 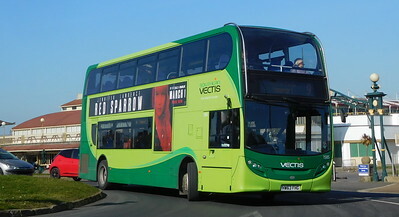 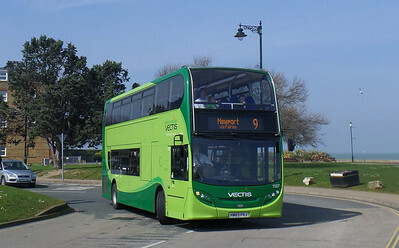 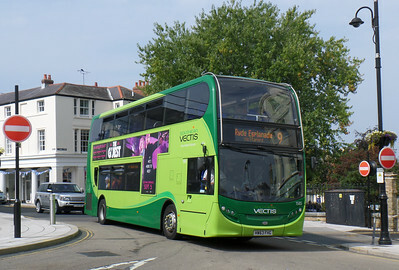 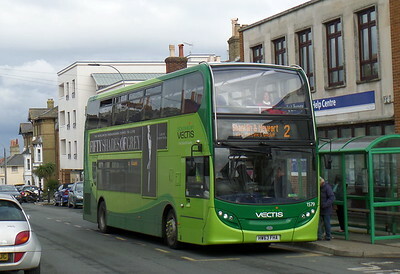 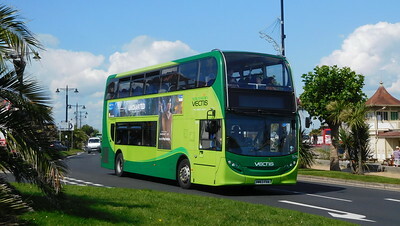 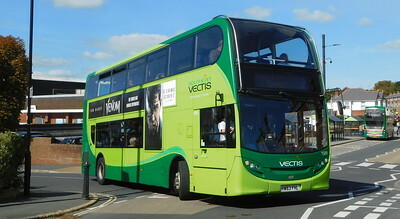 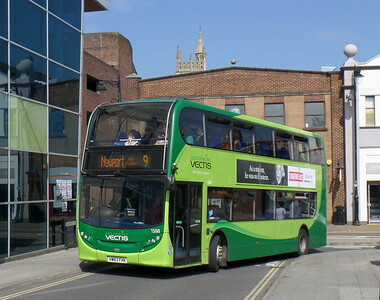 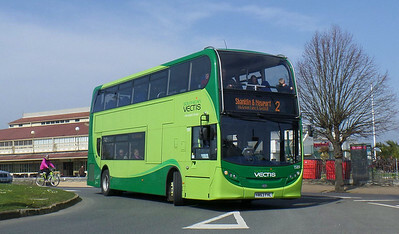 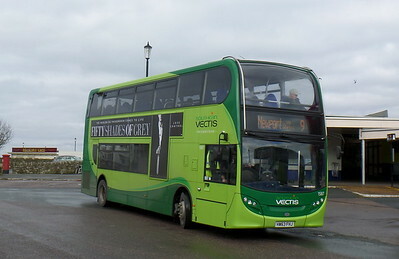 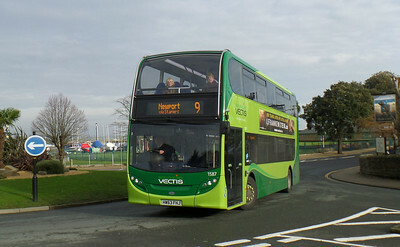 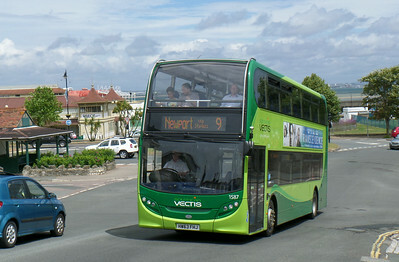 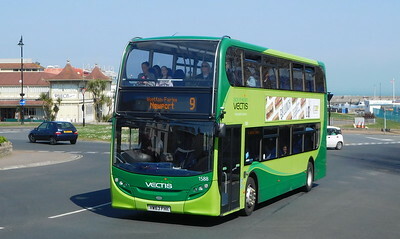 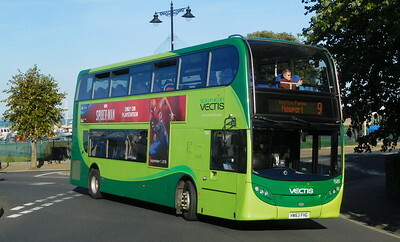 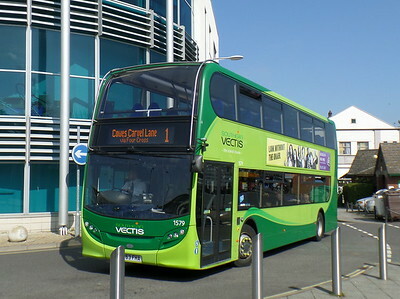 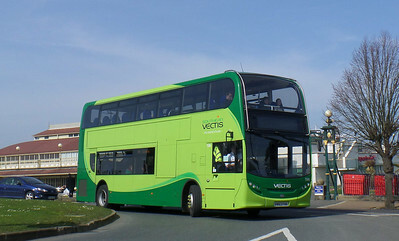 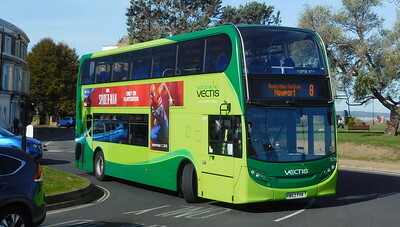 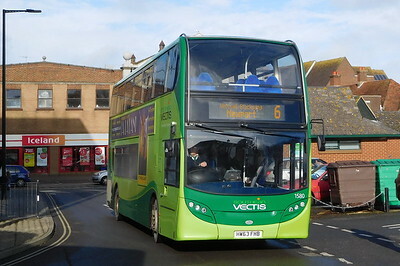 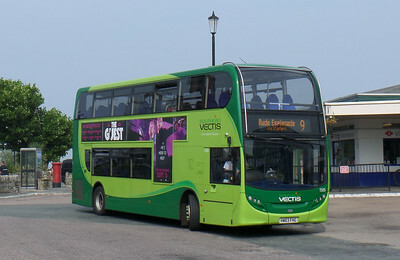 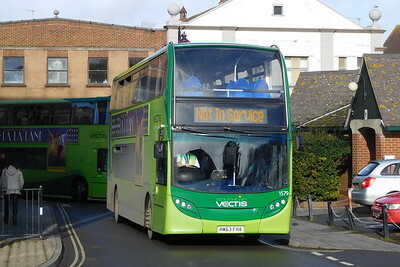 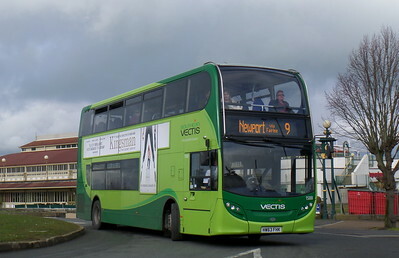 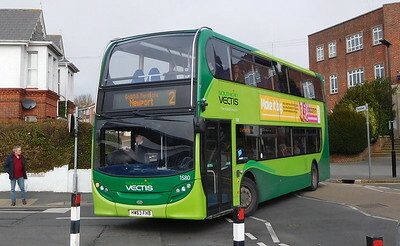 PRESENT: Southern Vectis operate a batch of green-livered Enviro400 double decks on the island. 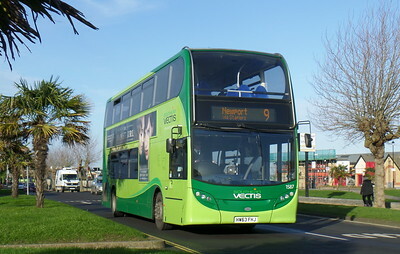 These buses are predominantly allocated to route 9, but occasionally see use on the 2, 3 or 7. 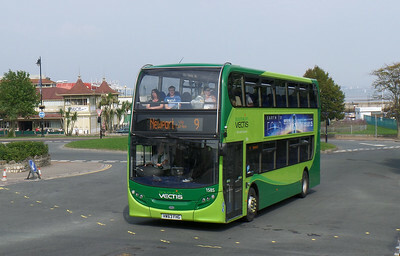 Alongside this is a batch of blue "Vectis Blue" livered buses, which are used on school duties on the island.